ロッキーマウンテンフェザーベッドの公式ウェブサイトのリニューアル / Official Website Re-launch Event !! We are happy to annouce that Rocky Mountain Featherbed's official website has been re-launched with new functions. Old collections can be seen here and RMFB latest items can be purchased here. You will be updated with events, new arrivals etc. 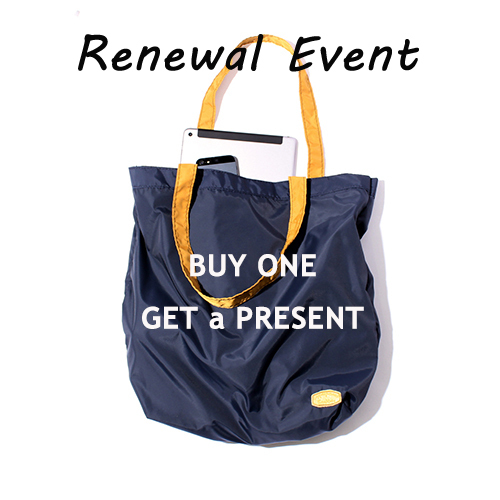 To celebrate the re-launch, we are giving away a tote bag for a purchase. The bags are made in our original 70 denier Nylon Taffeta that is used for Down Vest and Christy Vest. The color is to match the ones of Christy Vest from FW15. Of course, they are made in Japan. The bags are limited to the first 35 customers. Don't miss out this celebration. 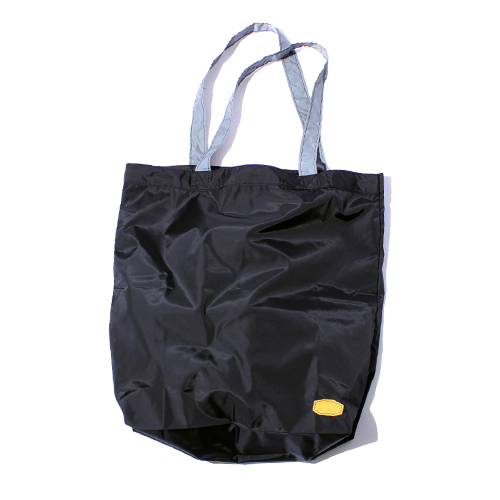 * You can not choose the color of the tote bag.